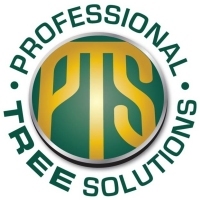 Professional Tree Solutions specialises in the removal of large and difficult to access trees, for example, those overhanging pools, neighbours, sheds and homes. But we also regularly remove unsightly palms and unwanted trees from properties. If you are unsure whether to prune or remove your tree, please give us a call or send us an email to discuss your query.